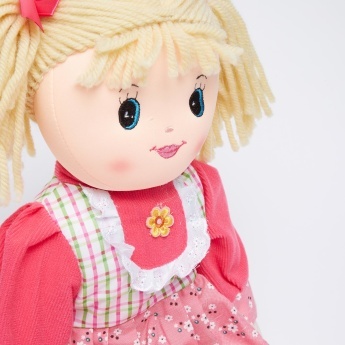 Surprise your little one by getting this adorable rag doll. It will instantly become your child's favourite company as she enters her imaginative world with the doll. 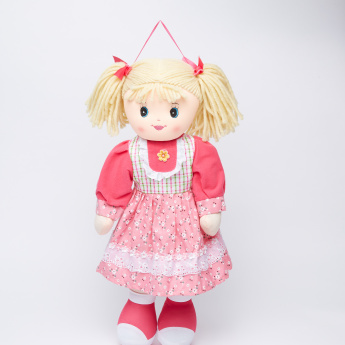 The plush material ensures that it is safe for kids and extremely cuddly.